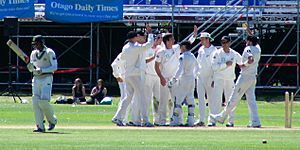 As of 3 January 2019, New Zealand have played 431 Test matches, winning 95, losing 171 and drawing 165. The team is ranked 3rd in Tests, 3rd in ODIs and 6th in T20Is by the ICC. 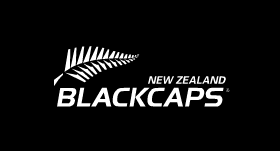 New Zealand reached the final match in the ICC Cricket World Cup for the first time in its history, after beating South Africa in the semi-final in 2015. New Zealand national cricket team Facts for Kids. Kiddle Encyclopedia.